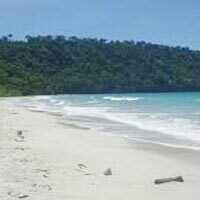 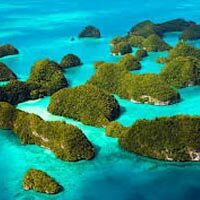 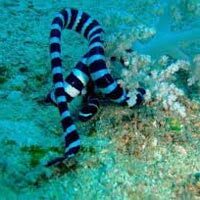 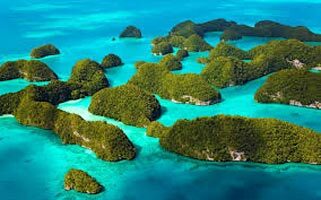 Andaman is visited by many tourists from all over the world and is appreciated for its beauty and scenic landscape that cannot be found anywhere else. 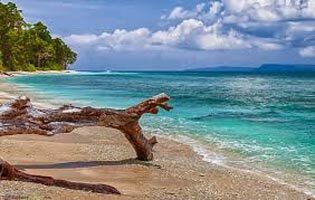 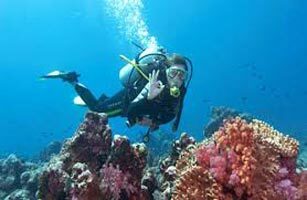 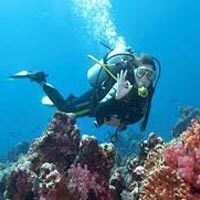 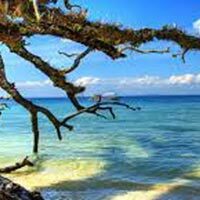 Andaman has myriad tourist destinations that are must to explore such as Radhanagar Beach, Jolly Buoy Island, Cellular Jail, Elephanta Beach, Neil Island, Ross Island, and many more. 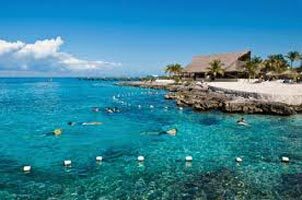 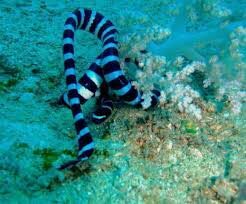 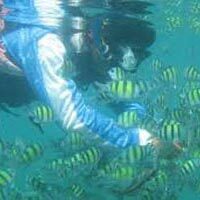 The place is also ideal to enjoy the sea food and adventure activities. 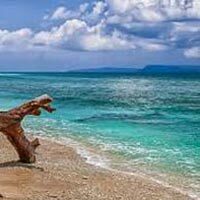 There are many exotic beaches that make the place more elegant. 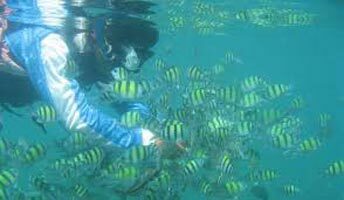 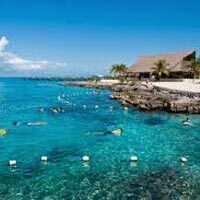 We design the tour packages in a professional manner as per the requirement of the traveler. 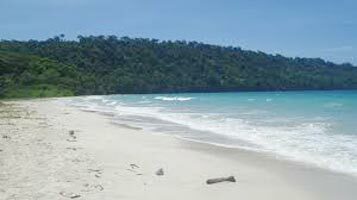 Fantastic Andaman - 05 N..
Honey Moon Package- 01 S..